Chinese Mafia? What? I don’t look like that… do I? Ok so I think I told my friends that I was going to grow a fu-manchu last month around this time… It’s been one month and it’s been growing… only thing is… they’re saying I look like a Chinese mafia. First I thought, “Hahahaha, that’s funny.” Then after looking at myself in the mirror. I started having second thoughts. 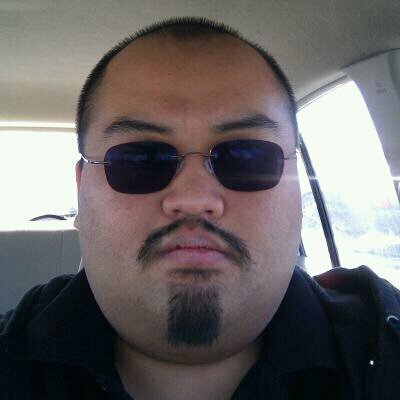 You know, I kind of do look like a Chinese mafia. Hopefully people won’t be scared of me….? Anyways I’ll let you guys judge for yourself. And yes, I’m still trying to grow it out. It’s not really at the fu-manchu level but it will be. This entry was posted on February 18, 2011 by pandayokaipretz. It was filed under About Me, Mindless Rants .